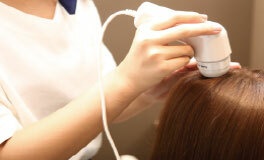 To keep your hair beautiful for a long time, the health of the scalp is more important than anything else. 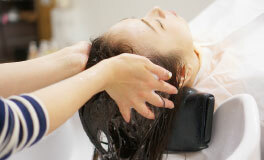 We will provide you with an unforgettable time satisfying both your relaxation & scalp care. 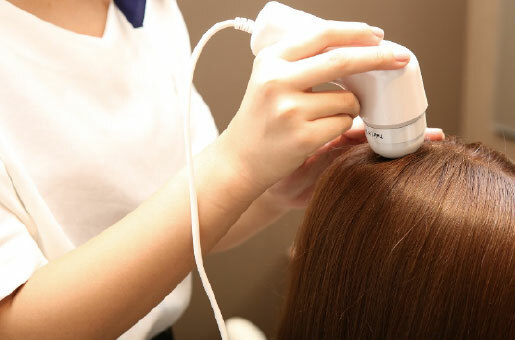 The clogging of the pores in the scalp, the blood flow and headaches are the cause of hair that is uncooperative, hair loss and gray hair. 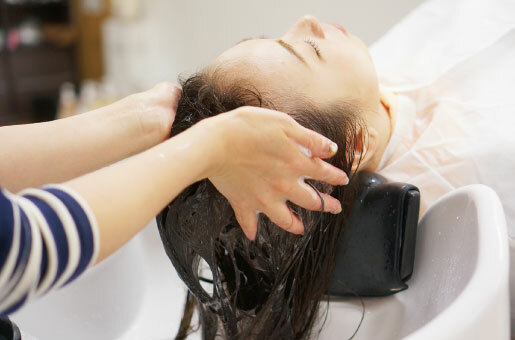 Based on detailed counseling to understand your hair, scalp and aging, we select the appropriate SPA according to your physical condition and hair condition. 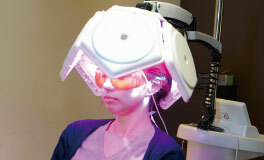 The BIGAMI spa is a head spa based on a beauty method that focuses on the acupressure points improving the blood flow of the scalp after scope counseling, nourishing the scalp, and promoting hair growth unlike head spas that are usually done in the beauty salon. 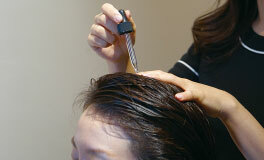 We revive your hair to produce a glossy finish and take steps to create a truly beautiful scalp. After massaging the lymph around the neck slowly, we remove dirt from the pores of your scalp by using a scrub made of natural materials. After the head massage is complete, we carefully use high grade scalp lotion to optimize the prevention of gray hair and hair loss. 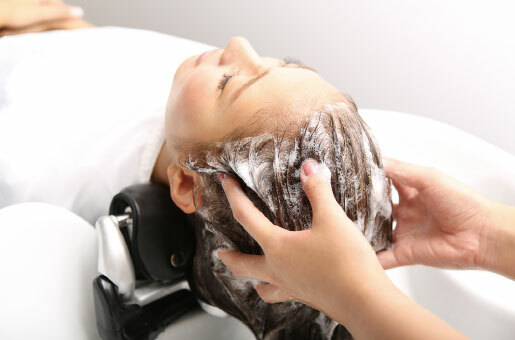 After relaxing the neck, cleansing the pores of the scalp and relieving the scalp stiffness, we will arrange the autonomic nerves. After the head massage is finished, we will train the muscles of the scalp and add collagen to promote hair growth with Halicosi Volume Up. 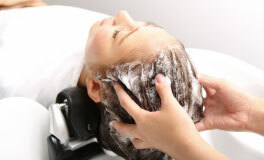 Our special head spa combination menu including treatment.